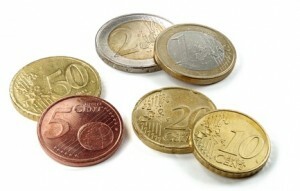 After a trip to Europe I ended up with a mix of US and Euro coins in my wallet. Sorting them out proved surprisingly easy: if you can quickly figure out the denomination by looking at the coin, it’s a Euro coin, if not – it’s a US coin. This is not surprising, as Euro coins were introduced simultaneously in multiple countries, and nobody wanted the people to get confused, so the design was as clear as possible, whereas US coins have traditional designs. The denomination is sort of written on the coin, but it is not prominent, and in case of the 10c it proudly proclaims “one dime”. 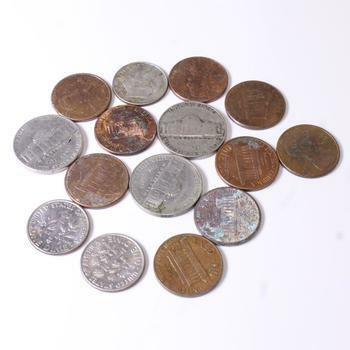 I bet very few people outside of the US know what a “dime” is. So, here we go, very easy sorting method found.